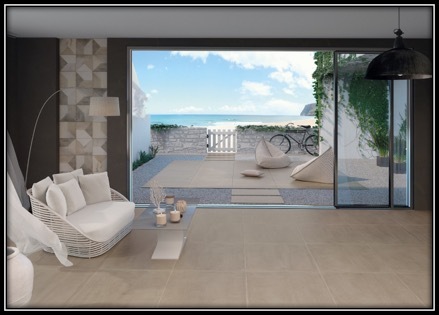 We are proud to announce our new collections of Italian porcelain tiles! 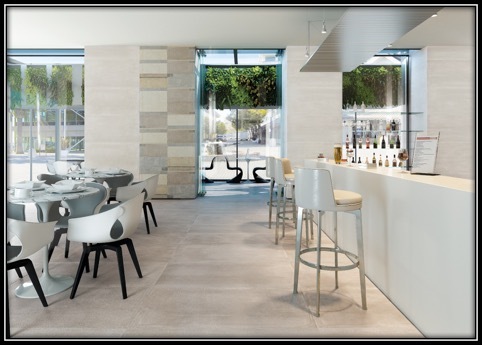 You can count on our selection of Italian porcelain tiles to fulfill your purpose to beautify, and add energy to any project. For more ‪‎information, ‪‎images and samples please contact us. Previous Post:One Room 12 Ways with Lauri Howell! 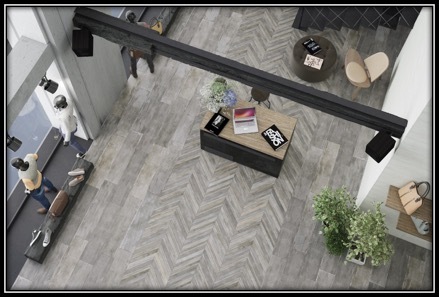 Next Post:You’re Invited to Trendy Surface’s Grand Opening in Anaheim!